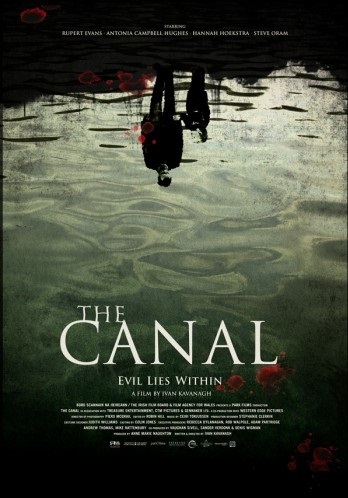 2014’s THE CANAL was an outstanding horror movie in a year of great horror. A doom-laden psychological horror dripping with atmosphere and dread, it’s an unnerving and jarring experience. Martin spoke with lead actor Rupert Evans way back in episode 7 but loved the film so much that we had to talk to director Ivan Kavanagh too. Ivan gives great insight into the look, sound, and performances of The Canal sharing with us some of the roots of the film and how he made a nightmare that is so unnerving and startling to watch. 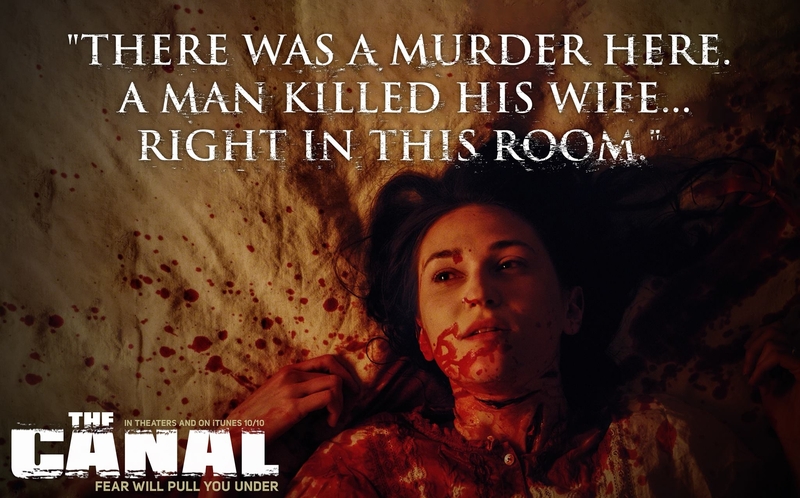 The Canal is available to stream on Netflix and most other VOD services and is also available on DVD. If you want a Blu-ray you can import it from Germany. Just watch The Canal! Our next episode features Hunter Johnson from LA HORROR who recently finished his first feature-length film 2 Jennifer. Stay tuned and thanks for listening!